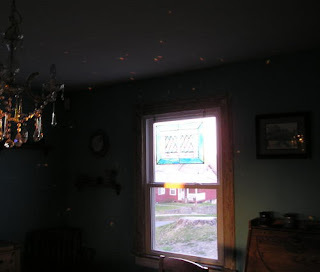 May your weekend be filled with tiny specks of wonderful. Excellent post! 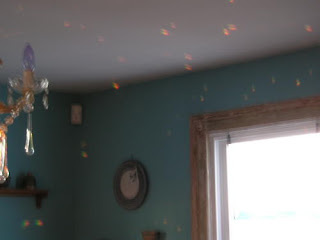 I remember my Mom having some sort of crystal or prism hanging in the kitchen window, and we could follow the little rainbows across the room as the sun moved through the sky. Now if more people would stop and recognize the "tiny moments" like you did, the world might just be a better place!